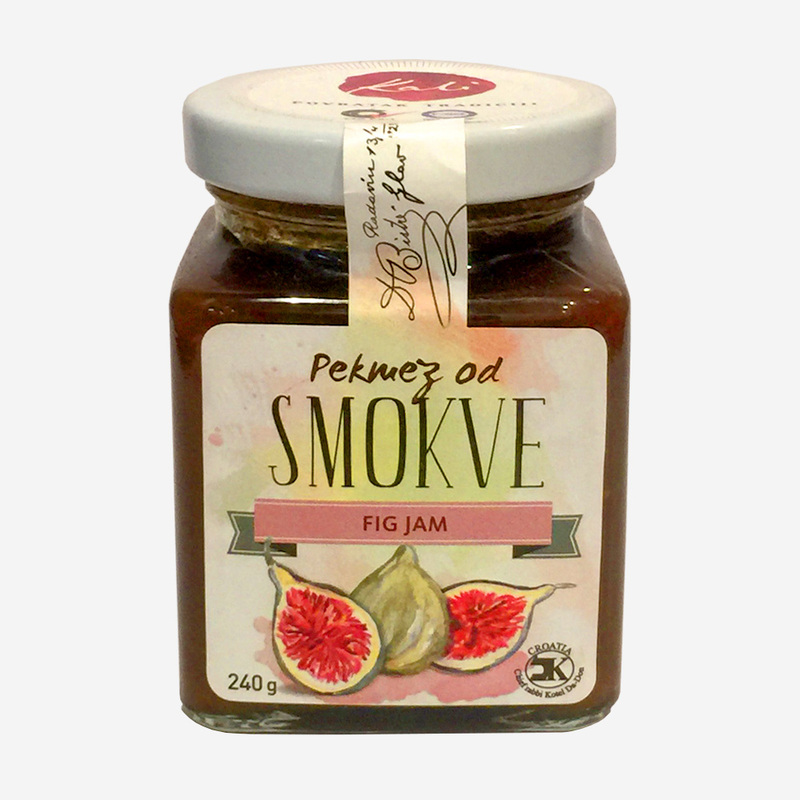 This delicious fig chutney is hand made on a small family holding in the Kvarner region of Croatia, near the border with Istria. 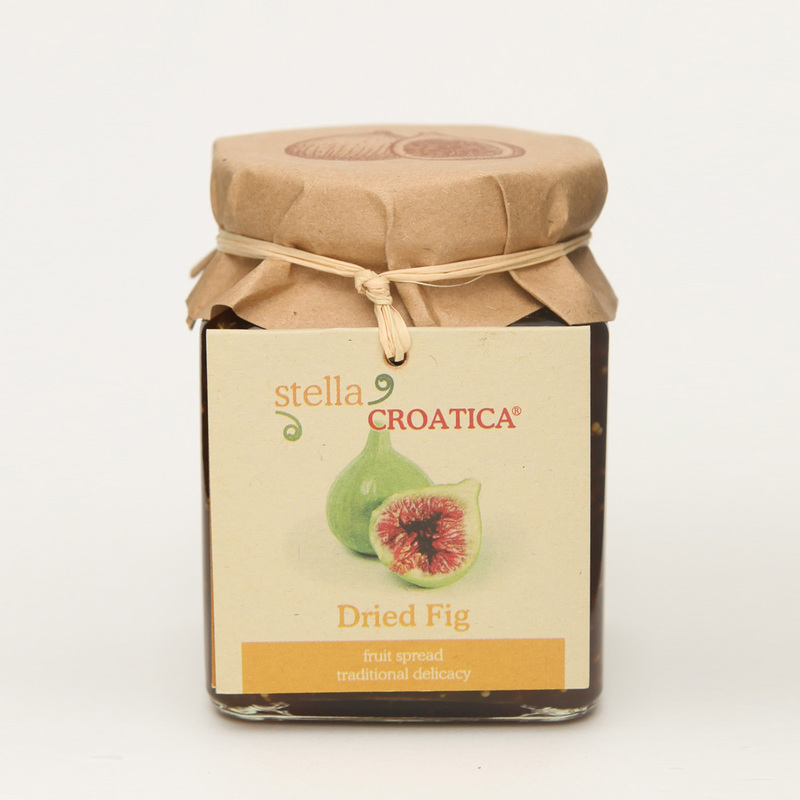 Made from fresh figs. 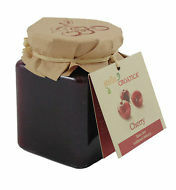 Fantastic with any sort of cheese, it will add the Wow factor to your cheese board! Not too sweet, with just a hint of sage and rosemary teasing the palate. Simply divine! 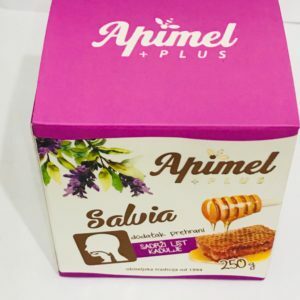 Free from artificial ingredients and preservatives. 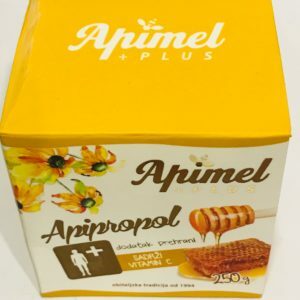 100% natural product. Ingredients: fresh figs, sage, rosemary. 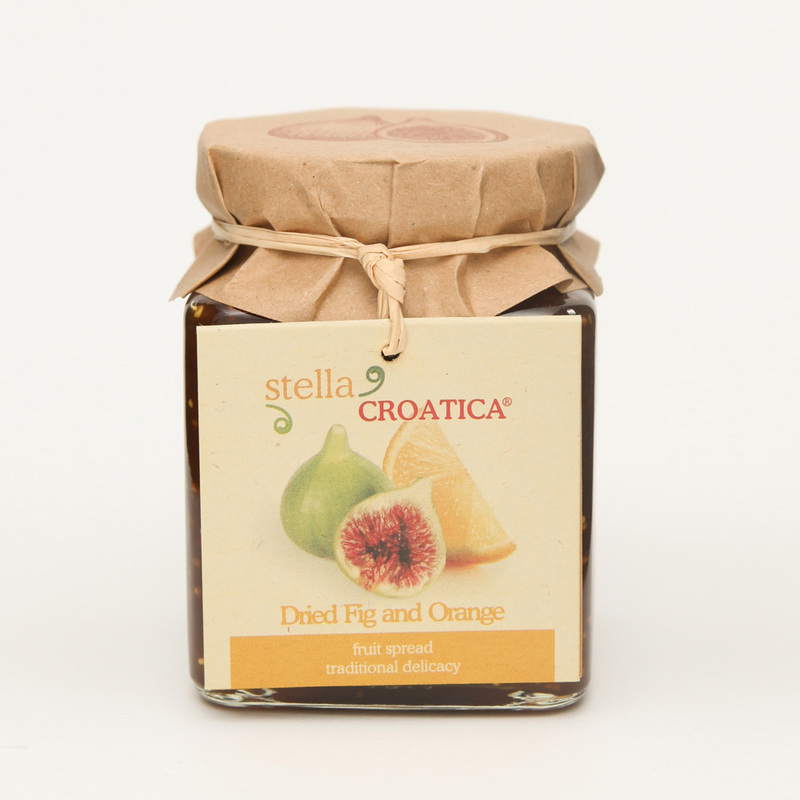 You can serve it on an antipasti board but why not try it as a topping for pizza or frittata? Maybe make a twist to your favourite pasta meal? Made from the best prime loin cuts of an indigenous Slavonian breed of pigs which are outdoor bred and fed organically on corn, barley and oats, Kulin Galovic is a must-try.